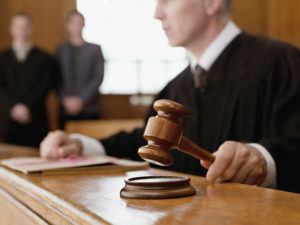 Our law firm offers a vast range of different services. 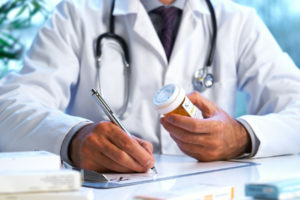 A team of expert attorneys will assist you in nearly every practice area, from personal injuries to wrongful death cases. Call us today at our toll-free phone number to receive a free legal consultation with no obligation. 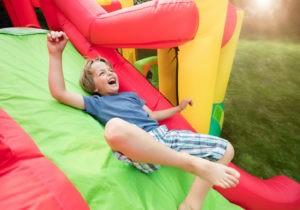 Bounce houses injuries are frequent if the inflatable structure is defective or when supervisors are negligent in their duties. Mass Torts are collective litigations where a large number of victims sue a company because they have been injured by a defective product. 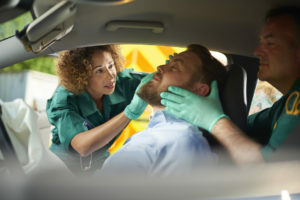 If you have been injured during a car crash, you can receive a compensation if the other driver, a manufacturer or even your employer can shoulder the blame. If you have been harmed or suffered an injury because of medical negligence, we may help you seek compensation. 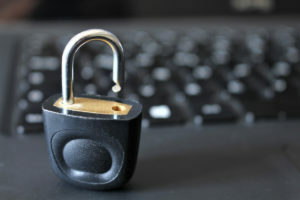 If your private information has been compromised during a data breach such as the Equifax or Yahoo ones, you might be eligible for compensation. 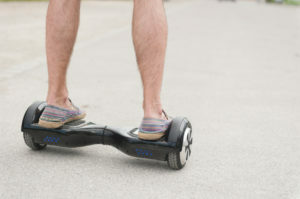 Cheaply-made hoverboards are known to explode and catch on fire causing property and personal damage.